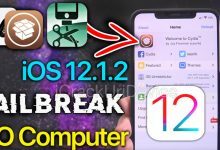 However before downloading any of the awesome tweaks mentioned here, you’ll need to jailbreak on iOS 12. To do so, simply follow either of our Uncover Jailbreak tutorials (if you have a computer click here) / (if you don’t have a computer, click or tap). 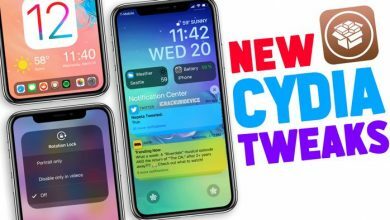 Beyond today’s top 5 iOS 12.1.2 Cydia tweaks, we have even more to share with you! 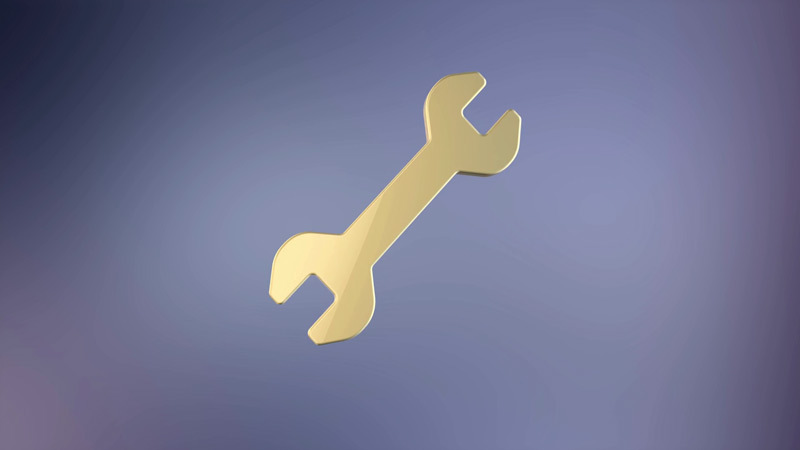 If you want 100 more Tweaks, click or tap here. Lastly, for 19 Essential Tweaks, click or tap here.Thank you for reading our latest list of the best Cydia tweaks for the iOS 12 jailbreak.